Needless to say the news shocked me out of my wits! 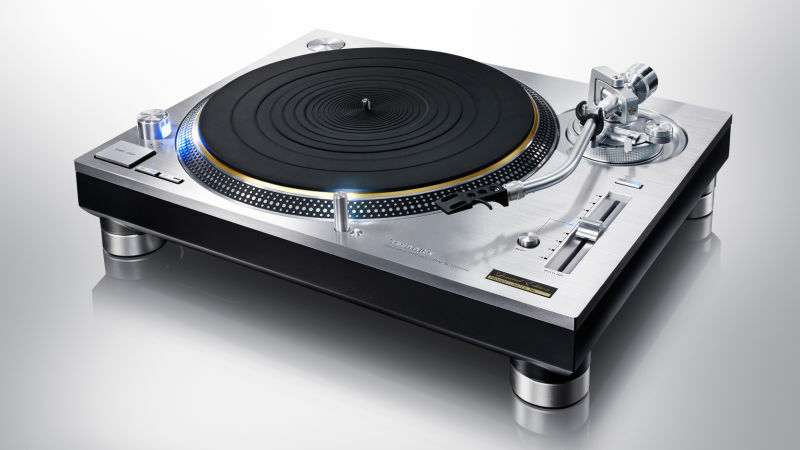 I knew Panasonic has been busy with a turntable project for some time, it just feels like the news sprung onto me real quick. 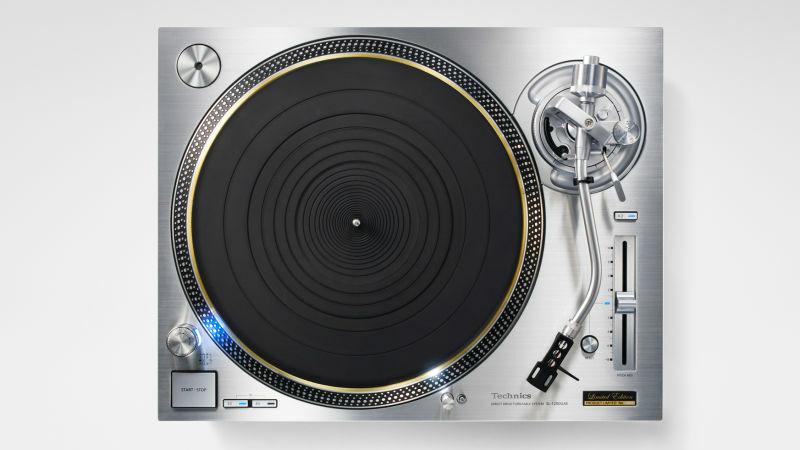 Since its discontinuation in 2010, Technics showed no sign of making any type of come back or replacement model wahtsoever – who knows why anyway?? 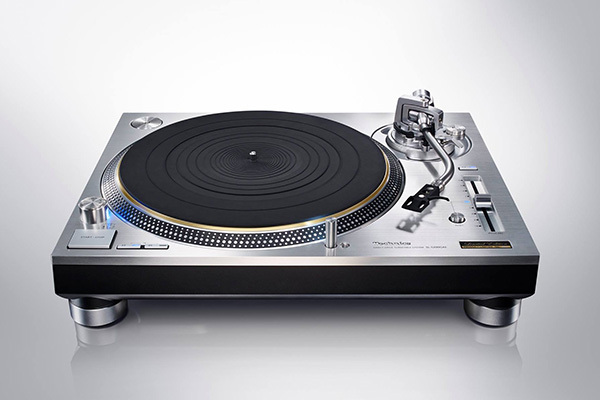 Having the worlds best analogue turntable used not only by dj's, but radio stations, home users and more.. One can probably imagine their decision was based on the digital era completely taking over the dj / music industry – maybe it was best to end things on a high note? The first SL (SL 1200) was introduced in the market place in October 1972 (before I was born :O) by Matsushita under the brand name Technics. For those that don't know, Matsushita is the former name of Panasonic Electronics so that should help you connect the dots how they are involved in this process. Interstingly enough, the SL stands for: S = Stereo & L = Player. 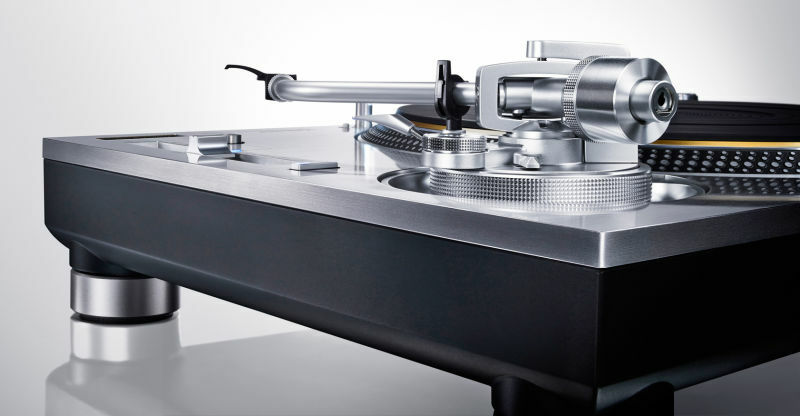 Since they are the inventors of the Direct Drive system on turntables, they set the trend and became untouchable in this sector of the industry. If you are a dj, you will know exactly what the difference is between playin a pair of SL's vs any other manufacturer on the planet – nothing compares (sorry, but thats my personal opinion & I'm sure that of many others too). Word has it that Panasonic resdesigned the Direct Drive Core which is now known as the Coreless Direct Drive. Since October 1972, more than 3 million units were sold worldwide and some of the units produced during that era, are still in use today – Panasonic undoubtidly not only produced the most durable, stable and relaible turntable in the history of man kind, but in my opinion, they have produced one of the most ground breaking and revolutionary musical instruments in the 21st century. From what I read on the product review on Technics wesbite, in theory its the old SL's on steroids. a newly redisgned Coreless Direct Drive Motor, re-inforced cabin and platter along with introducing new supporting / reinforcing materials such as, brass-milled and gold-plated phono terminals, rubber and more, are some of the things that make sens why it seems like a winner – on paper… As an experienced dj of 22 years, with many of those years spent playing vinyl, the stability of the platter is what made SL's, SL's. With the promised limnited edition realease in Summer 2016, I would give anything to test drive a pair of these puppies to see if the new Coreless Direct Drive delivers. After all, the proof is always in the pudding! I highly recommend you read the product article on the Tehcnics webiste in the above paragraph so you can make up your own mind on the all new SL 1200 GAE. I certainly am looking forward to this release!